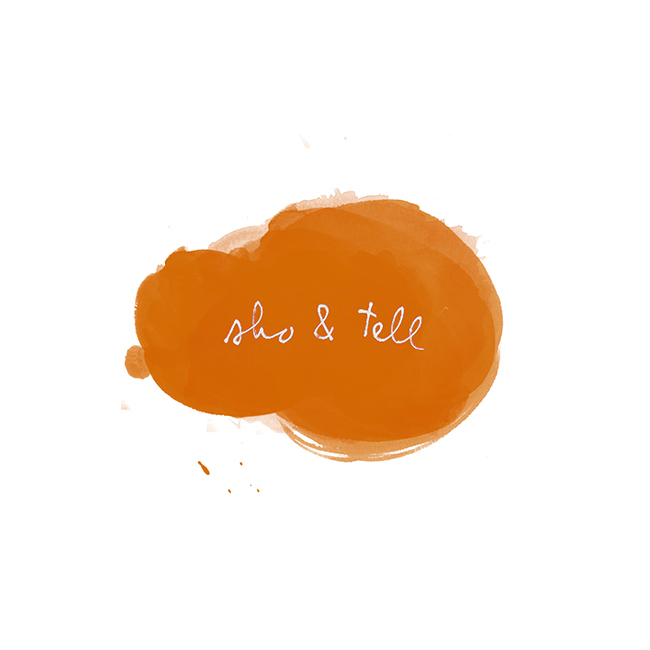 sho and tell: In Confidence. I imagine these images by photographer Anna Ladd would strike a chord with anyone who's shared something personal on a blog or to a social media audience. Part of a series called Things I Told the Internet, But Didn't Tell My Mom, each image shows a direct quote from writing Anna's posted online "but never talked about in person." Found via Ignant. Happy Thursday!